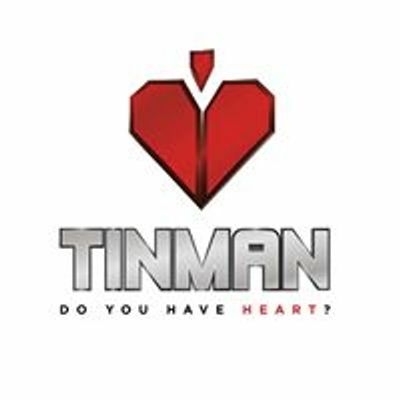 The 2019 edition of the ever popular TINMAN TRI SERIES, kicks off on the 17th of February at 7am from Suncoast Beach Durban. 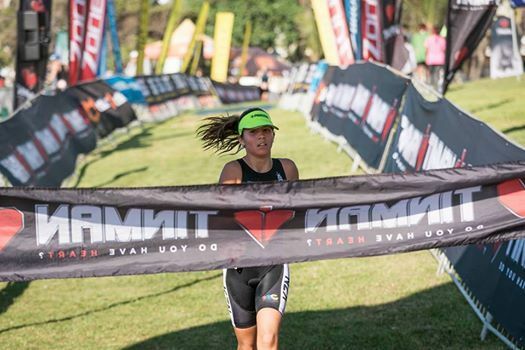 With a very relaxed atmosphere at the Suncoast Casino Beach Precinct, families can expect a festive vibe at the Tinman Tri Series, making for a great day out at the beach coupled with some fun and fitness, catering for everyone. Racing kicks off at 7am with a 10km run for the fleet-footed runners who have a pan-cake flat 2 loop course to contend with. PB’s are the order of the day on this course so don’t hesitate to enter if you only run. Walkers are most welcome as there is no pressure with no cut-off times for this race. The mini triathlon will start at 7:10am. 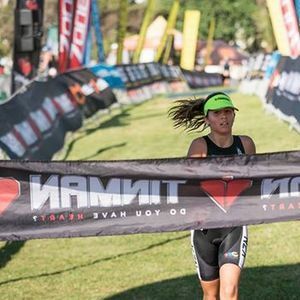 This specific event has grown in leaps and bounds over the last few event with well over 100 eager athletes entering the short, safe 200m sea swim/6km cycle and 2.5km run. Most of the swim for the Mini race is held in waist deep water so kids and adults are safe at all times. What makes this event so unique is the fact that parents can compete with their kids to help and encourage them along. There is no age restriction for the mini Triathlon and all are welcome. The mini triathlon is perfect for novices and newbie to triathlon, who just wants a short taste of the sport. With full road closure on the 5km cycle route that takes on NMR Avenue, the cycle is a whole lot more fun when you don’t have to worry about vehicles on the roads alongside the cyclists. The Sprint Triathlon commences at 7:30 with athletes taking on a 600m sea swim /22km cycle and 5km run. With safety a priority at this event, the surf swim is made as easy as possible with swimmers being allowed to swim with the current if there is one on race day. The lifeguards will not hesitate to cut the swim a little shorter just to make sure that the triathletes are at ease during their short swim. Being a draft legal bike ride (no tri bikes allowed, only standard road bikes) competitors can expect a fast but fun 22km cycle as they head around the circuit, 4 times in total. Once onto the run, it’s a flat 5km run out and back to complete their event. The last event for the day is the longer Challenge Event which gets underway at 7:40. A 1km sea swim awaits the challengers before they set off on 6 loops to complete their 32km cycle. Last for the Challenge athletes is a 2 loop 10km run to end a day of fun racing. Prize giving is held early and the entire event is done and dusted by 11am.